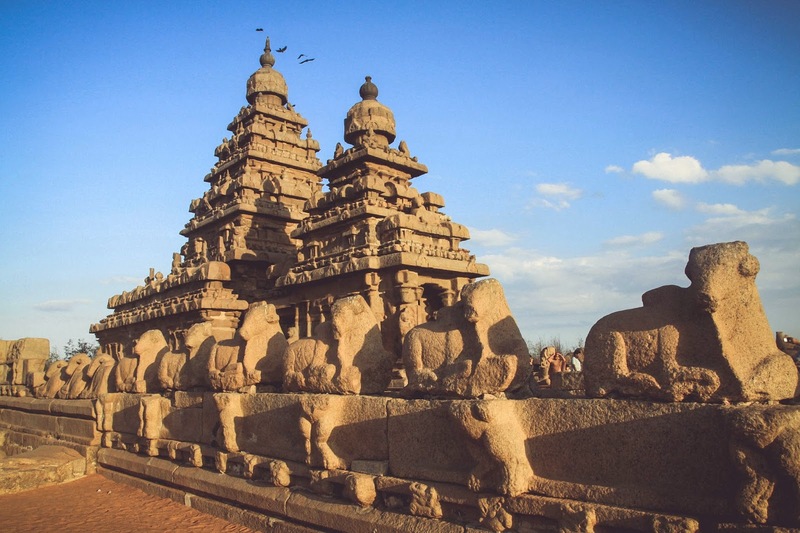 Mahabalipuram is a ancient sea port 50 KM from the City of Chennai. 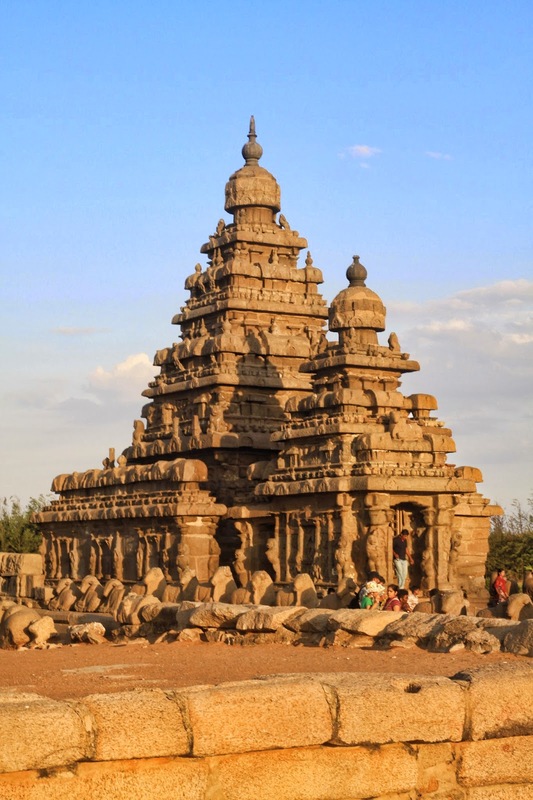 The group of Monuments at Mahabalipuram was founded by the Pallava kings in the 7th and 8th centuries.It is known especially for its rathas (temples in the form of chariots), mandapas (cave sanctuaries) and thousands of sculptures that glorify Lord Shiva. 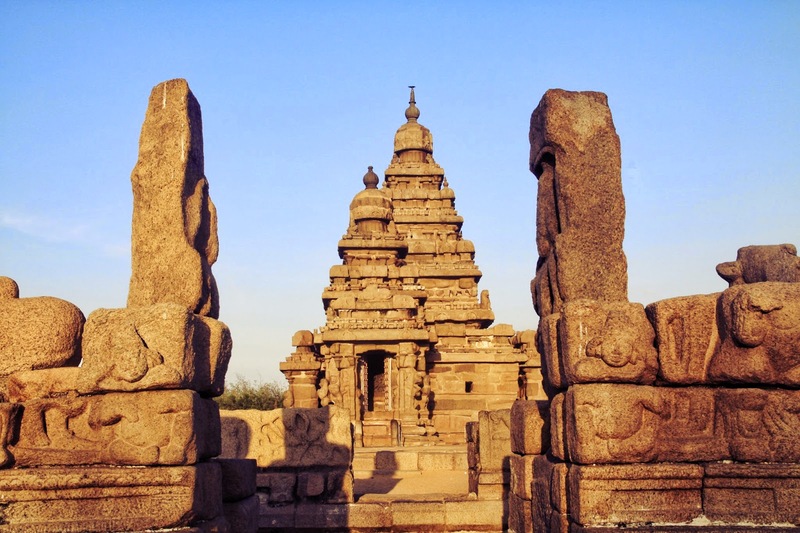 The Shore temple was also called the “7 pagodas” due to the striking resemblance to the Chinese tower structure called the Pagoda. My visit to Mahabs as it popularly known was very brief , I reached the shore temple at around 5 pm and all the temple close by 5:30 pm. Unfortunately I did not get to see the rest of the monuments. Mahabhalipuram is a must see destination if you go to the city of Chennai , its a perfect weekend get away . 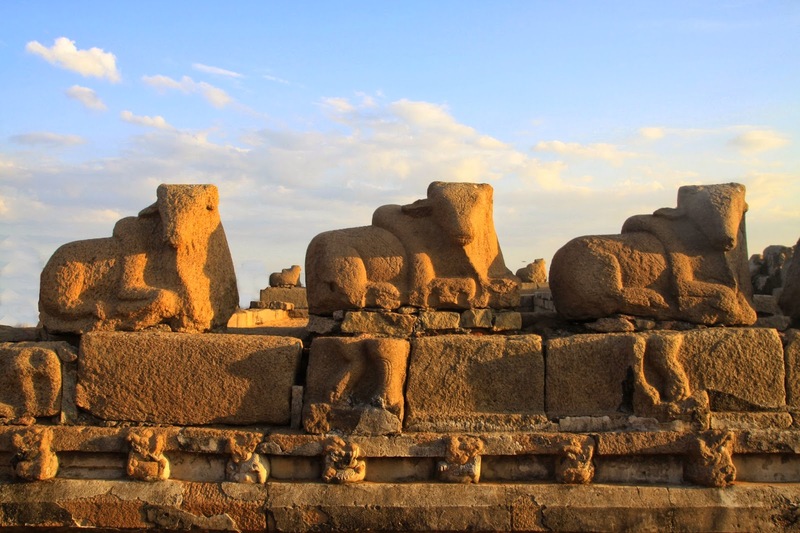 You have the beach, ancient monuments and luxury resorts ; all this at a two hour drive from the city. I would recommend spending about half a day at Mahabs and its on the way from Chennai to Pondicherry which is another must see destination in South India .